Ages 8 years & over. The second in the Littlest Detective Series. 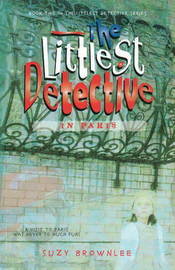 "The Littlest Detective in Paris" finds all the main characters from the London book in the City of Light. Written in an up-beat style designed to appeal to children with sympathetic illustrations by Ellie Boulton, this book is both hilarious and education. Following the story of two girls who are trying to locate missing parents, the book offers the language and backdrop of Paris in an easily digestable way. 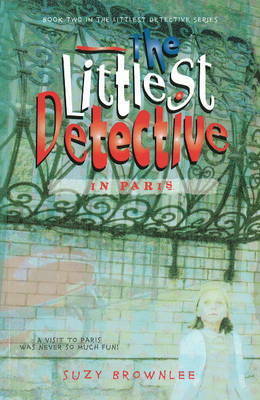 "The Littlest Detective in the Land of the Rising Sun" and "The Littlest Detective in Venice" due in 2010/2011. A previously published non-fiction writer, editor and copywriter, Suzy Brownlee is also a UK barrister.